Once the realm of sci-fi and fantasy, futuristic living suddenly seems to be approaching rather fast. In a time when hoverboards and self-lacing sneakers exist, and cars might be flying by the end of the year, another futuristic entity looks set to become a reality. 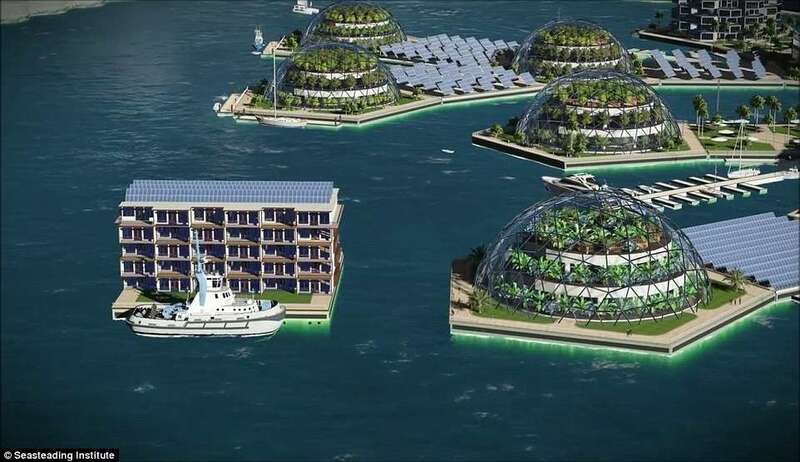 Plans for the world’s first “floating city” have been unveiled by California-based company Seasteading Institute, who have just signed a deal with the French Polynesian government to begin construction in the Pacific in two years' time. 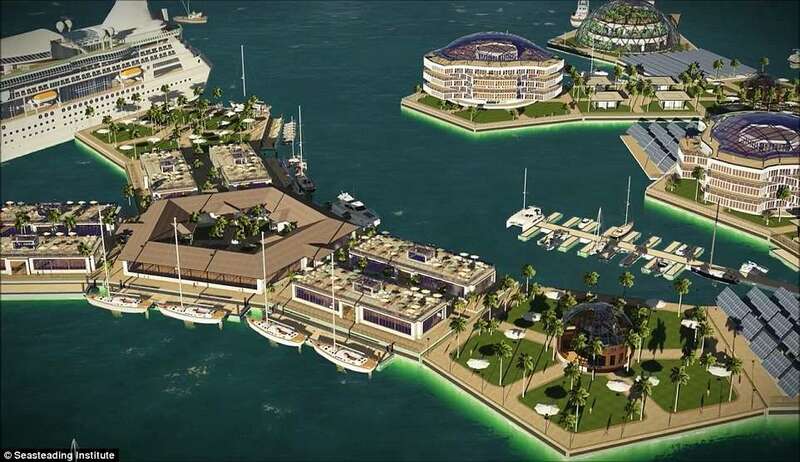 The Seasteading Institute has been working on its concept of what it calls “permanent, innovative communities floating at sea” for the last five years and has been searching for a host nation to trial it. The group is interested in the social aspect of a new kind of semi-independent community as well, seeing it as an ideal opportunity to try out new methods of running a society. From how to keep the atmosphere clean to potential new government styles, this could be a very interesting experiment indeed. 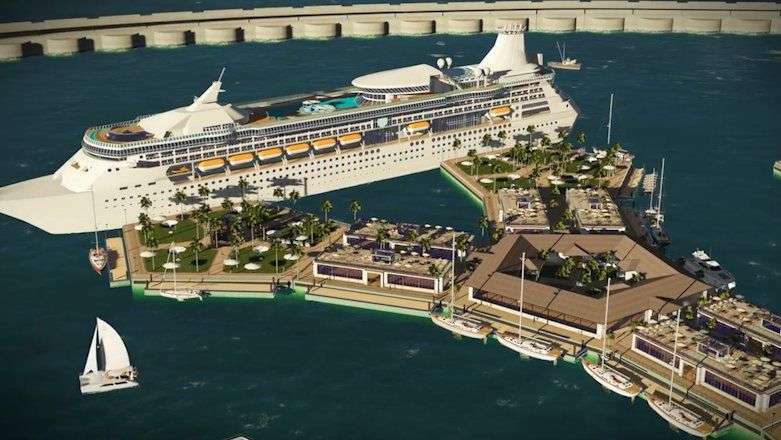 The government of French Polynesia, a tiny Pacific state made up of over 100 islands, expressed interest in the project as rising sea levels is a very real threat to them and a permanent floating city could be an innovative way to deal with future displacement. 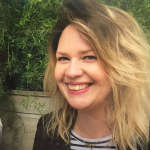 However, they specified two objectives the project must prove before plans can go ahead: The city must benefit the local economy and it must prove environmentally friendly. If these can be met, draft legislation will be drawn up next year and construction is expected to begin in 2019. So far, the plans are mainly artist renderings and computer-generated designs of what the cities might look like, though the plan is for any floating community to include healthcare and medical research facilities, aquaculture farms, and sustainable energy plants. 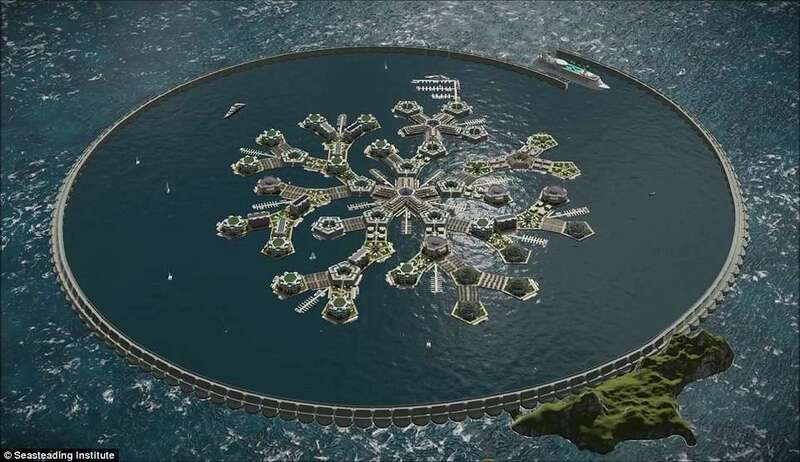 The design is based on a plan for floating platforms that can be rearranged according to each city’s needs. The platforms will be made from reinforced concrete and be able to support three-story buildings such as offices, apartments, and hotels for up to 100 years. With around 250 to 300 residents to begin with, the city is predicted to cost around $167 million. Whether it really will be feasible remains to be seen, but you can’t fault the institute for its imagination or the French Polynesia for attempting to address the future threat to its people now. We’ll be keeping an eye on how this develops.